Our Ultimate DIY vape Mixing kit contains everything that you need to mix 200ml of E Liquid. Simply add your 30ml concentrate bottle and your three nic-shots to the base mix and shake well for 3 minutes. That will give you 200ml of e liquid containing 15% concentrate at a little under 3mg nicotine strength. 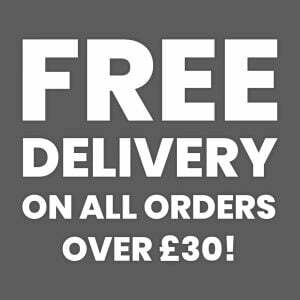 All of our concentrates are available to buy separately (click here to view) so you can get creative with your mix. Have you made something amazing? let us know on our Facebook or Instagram pages. Our concentrates are intended to be used at a strength of 15% to 20% for best results. As you may know from your previous experience in mixing e liquids, every flavour is different when it comes to the best possible mix. You are free to experiment with your mix but we strongly suggest that you do not use more than 25% concentrate in any mix. If you have any questions, feel free to get in touch via our contact form or social media pages. When you are handling high strength nicotine you need to be very careful. 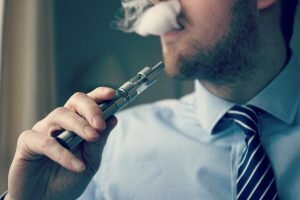 High strength nicotine and concentrated flavourings are not safe to be consumed (vaped) until they are diluted as intended. These products are never safe drink. We highly recommend that you use protective nitrile gloves and safety goggles. Nicotine can be adsorbed through the skin so if you do get any on you, wash it off immediately with warm soapy water. 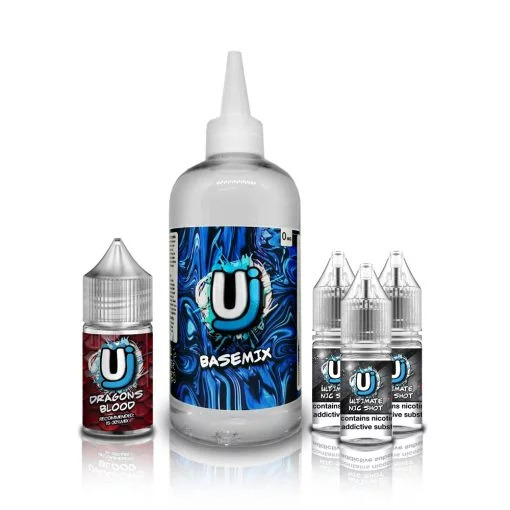 DIY E Liquid mixing kits are intended for advanced users who already have a knowledge of the safety steps that need to be taken when handing high strength nicotine and concentrated flavouring. Everything in this kit must be kept out of reach of children and pets.